Folks can see 12 operas in Louisville, Cincinnati, and Indianapolis in June! In the next few weeks there will be plenty of Opera happening in this small neck of the Midwest–many of them premieres and all of them relatively new works. Just remember–Fragmentation! In Louisville, the Thompson Street Opera Company recently opened its 2014 season this weekend with Eva Kendrick’s chamber opera, “Emily.” Next weekend (May 30, 31, and June 1) will feature Yvonne Freckmann’s “The Rootabaga Stories” and Ronnie Reshef’s “Requiem for the Living,” both comic operas. The Following weekend (June 6, 7, 8) will be Ezra Donner’s “Ile,” a sung drama in one act. Full disclosure, I’ll be playing in the chamber orchestras for both the Reshef and Donner works. 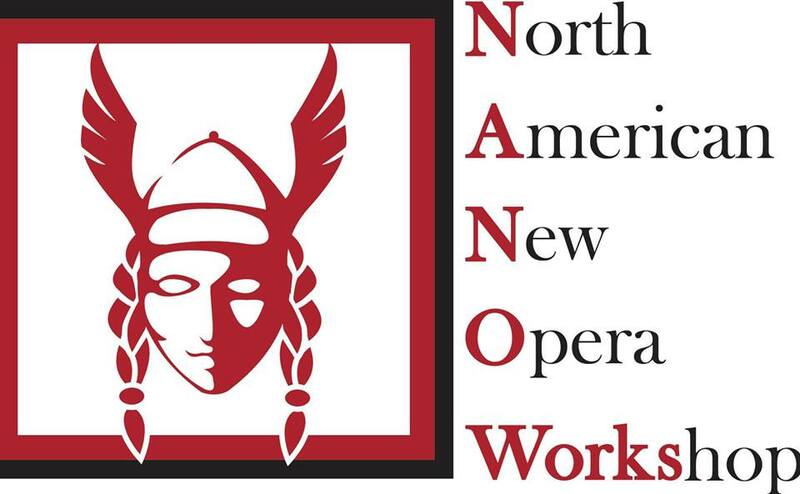 There is currently an open call for chamber opera scores for the NANOWorks Opera’s 2014-2015 season, and to finish out their season (June 27, 28, 29) they will be performing the Cincinnati/Midwest premiere of “At the Other Side of the Earth: a riot girl opera” by Marie Incontrera and the world premiere of “Last Call” by Eric Knechtges based on the Cincinnati gay bar scene. In Indiana, the Intimate Opera of Indianapolis is offering “5 full-operas for the price of 1!” on June 7 and 8. Four of these works will be Midwest premieres: “Cake” by Indiana-native John Chittum, “Fear Not the Robot” by Indiana-native Bill Kloppenburg, “Charon” by DePauw University professor Scott Perkins, and “The Sands of Time” – the world’s shortest opera – by Peter Reynolds. 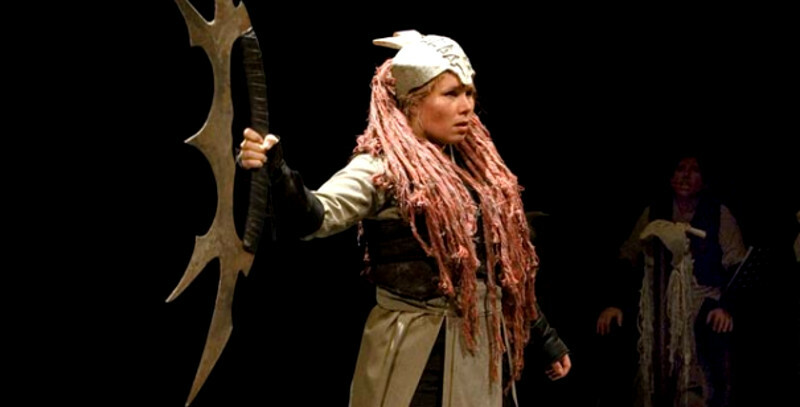 Last, but not least, the Klingon Opera, ‘u’, will be touring US in June 2015–there is much honor in this!